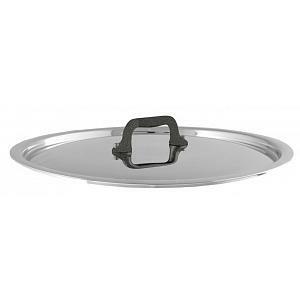 The extra large sauce pan has a capacity of 6.2L / 6.5qt and a diameter of 24cm / 9.5 inches. The pan can be used on gas, electric, halogen, and induction stoves. It's dishwasher safe and goes into the oven too! 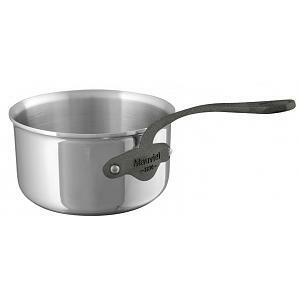 The Mauviel sauce pan has a lifetime warranty and was proudly made in France. 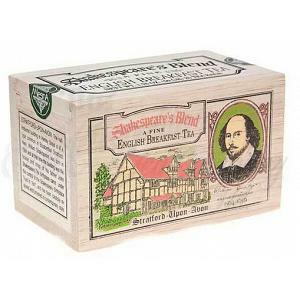 Check below for a other sizes as well as the matching lid.